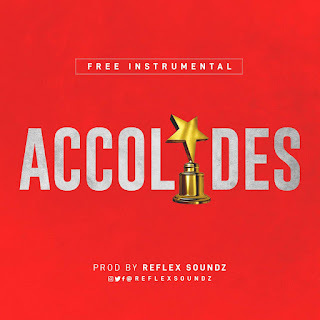 Reflex Soundz releases a free instrumental sampled from the current trend by Charles Okocha a.k.a. 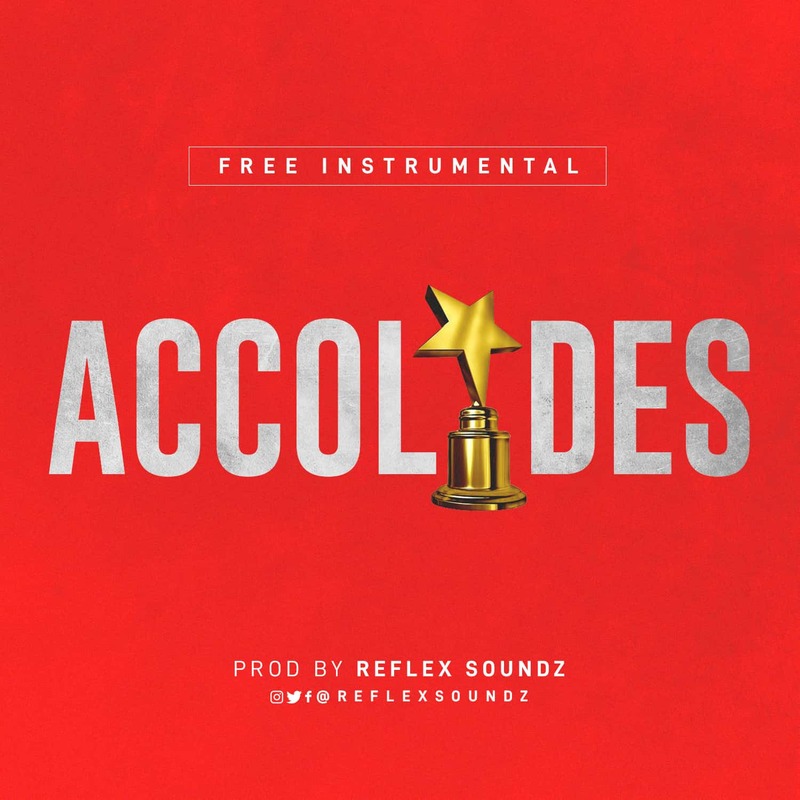 Igwe Tupac " I DESERVE SOME ACCOLADES"..... this beat is definItely infectious as he infuses a trap based rhythm to to it. The verses are vacant for any willing /inspired artist to record a full version. Enjoy and share your comments.